Posted June 8, 2016 by The Editors . 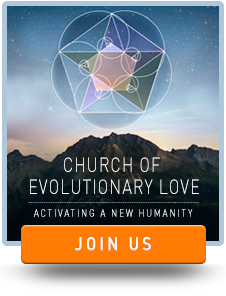 Listen to this 15 minute meditation on the 5 Big Bangs and the Evolution of Love, excerpted from the course, Awakening Your Unique Self, by Dr. Marc Gafni. When I did the AYUS transcription, I started seeing things. Watching it still makes me cry for joy, even after seeing it over and over and over!